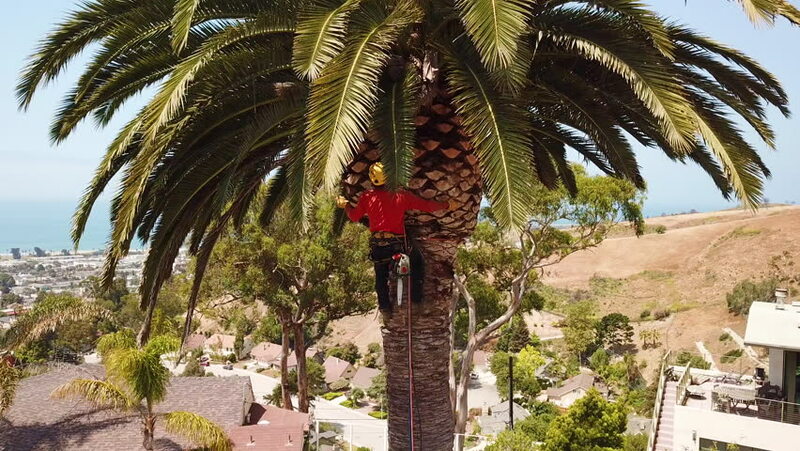 4k00:27CALIFORNIA - CIRCA 2018 - Aerial of a tree trimmer cutting palm tree fronds on a southern california hillside. 4k00:12BALI, INDONESIA - SEPTEMBER 25, 2018: 4K aerial flying video of gropu of people on a balinese temple background among rice fields. Tropical island of Bali. Beautiful temple. hd00:53Close up slider shot of red flowers blooming on a tree with a palm and blue sky in the background. Red orchid, hibiscus or poinsettia in bloom. 4k00:38AYUTTHAYA, THAILAND - JANUARY 09, 2017: 4k Steady shoot Unidentified tourists visit Statue of Buddha at Wat Pramahathat Ancient buddha statue in Ayutthaya , Thailand.